Ideal for core strength training, functional training, cardio step workouts and more, the weighted aerobics bar is ideal for those who want to keep their workouts moving. Do not worry about stopping to load and unload plates. 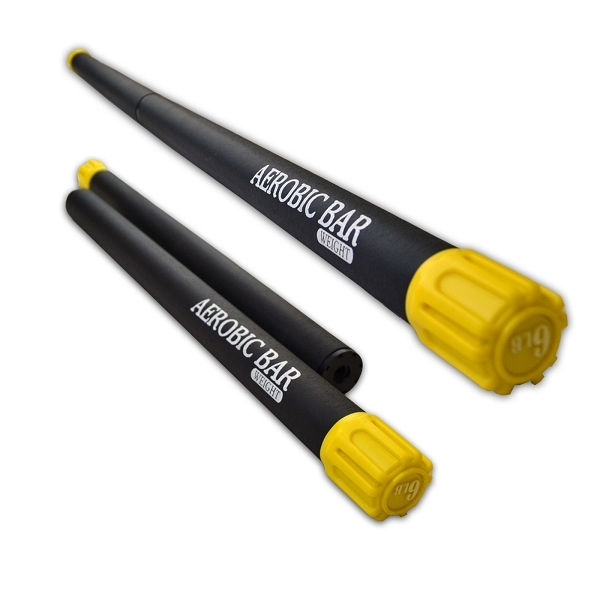 This is a grab and go weighted bar that will whip you into shape in no time. At 6 pounds this bar is perfect for a variety of uses. Good quality product. They could be a little longer for my personal preference, but outside of the length I cannot fault the product.